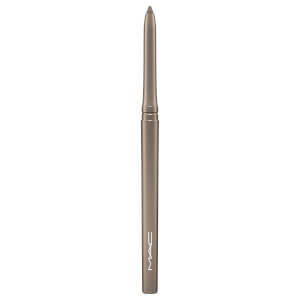 Add drama to your eyes with the Pro Longwear Eye Liner from MAC. 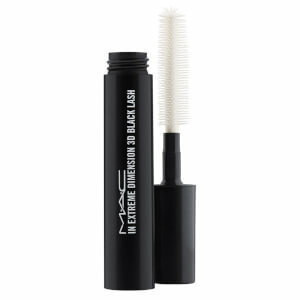 With a 12 hour, long-wearing, water-resistant formula, the creamy eye line glides on smoothly. With an intense depth of colour, the eye liner is transfer-resistant, smudge proof and safe for use in the waterline. Suitable for all skin types including contact lens wearers.